Nobody likes to be left out in the cold. Help your pet stay warm this winter with a beautiful dog or cat scarf. Lovingly made with 100% soft acrylic yarn, our woollen pet scarves provide an extra fluffy layer of warmth and comfort. Help your pet stay warm this winter with a beautiful dog and cat scarf. 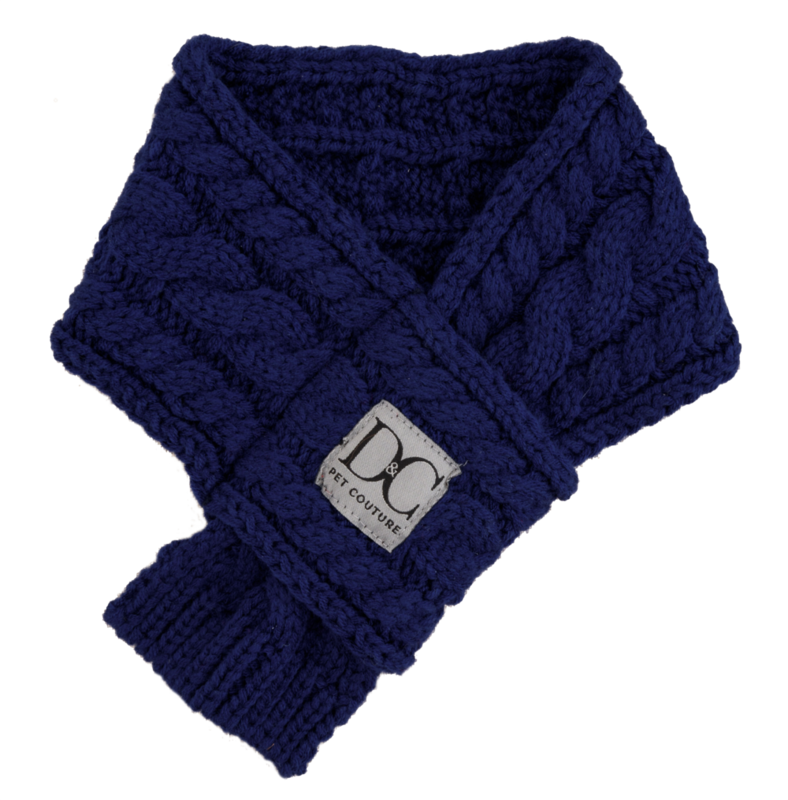 Lovingly made with 100% soft acrylic yarn, our cable knit scarves provide warmth, comfort and style.